Jonathan Howard attended the premiere of Marvel's "Thor: The Dark World" at the El Capitan Theatre on November 4, 2013 in Hollywood, California. 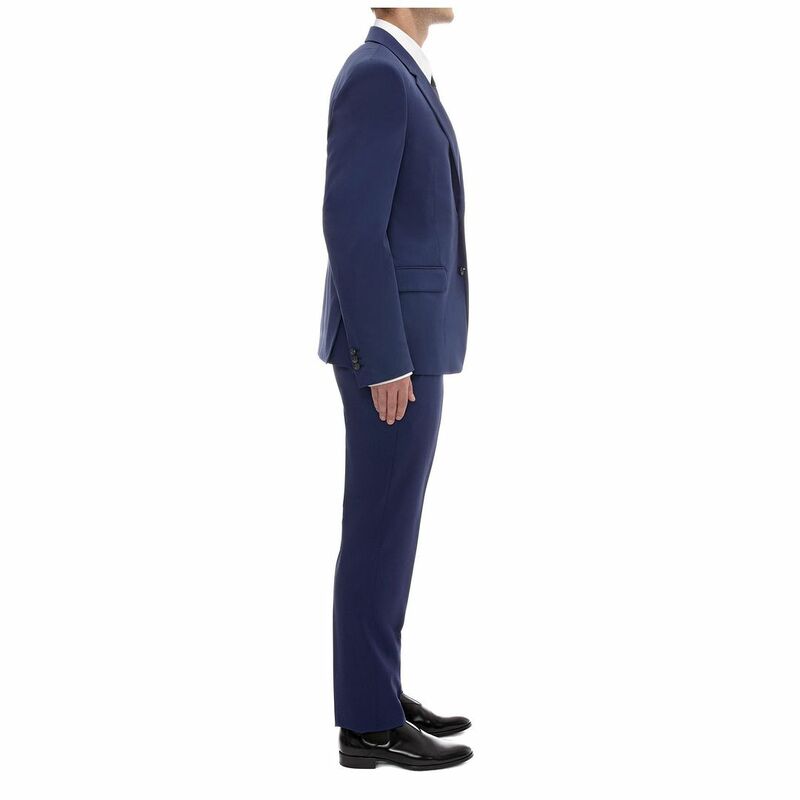 The British actor who appear in the Marvel film as Ian Boothby, wore a blue three piece suit from Alexander McQueen Fall Winter 2013, over a white shirt, Alexander McQueen skull-embroidered tie and beautifully polished dark brown leather shoes. Love the vibrant colour of the suit, thought he wore it really well. Jonathan also wore Alexander McQueen for the London premiere of the movie. 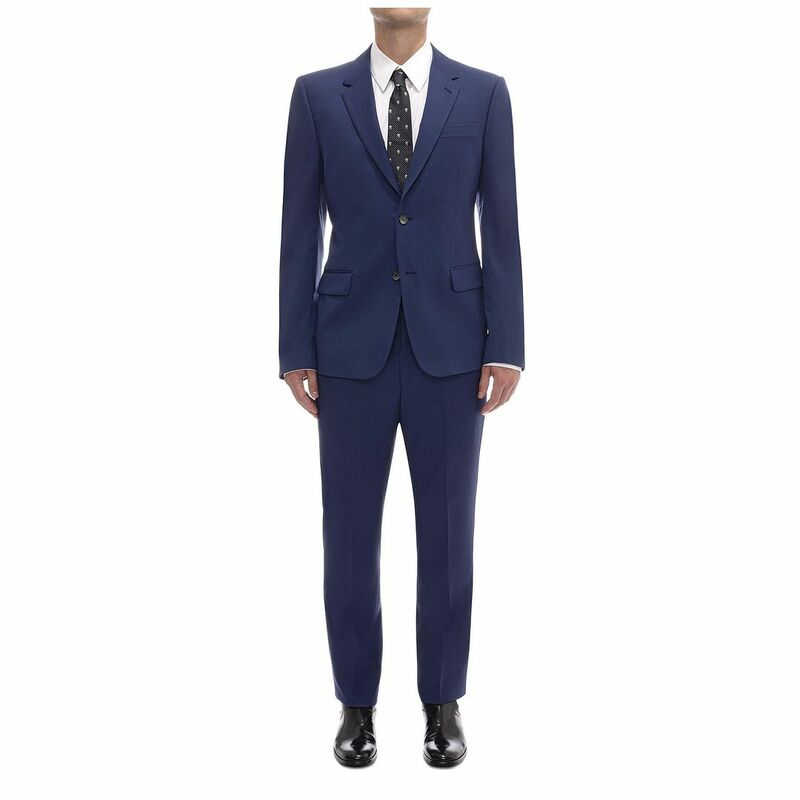 You can shop the blue suit online from Alexander McQueen.